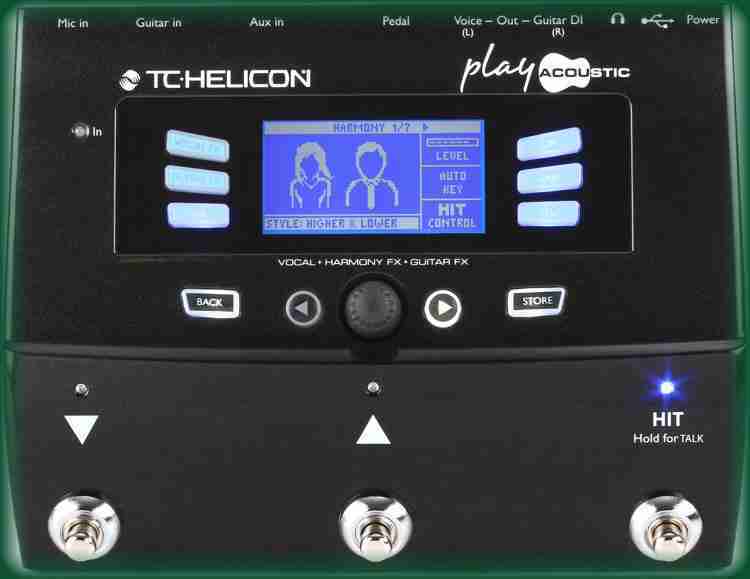 This Page helps support the repair of the TC HELICON (tm) play acoustic Vocal Effects Processor pedal for musicians. A common issue apparently is the center control knob is prone to breaking during performances. 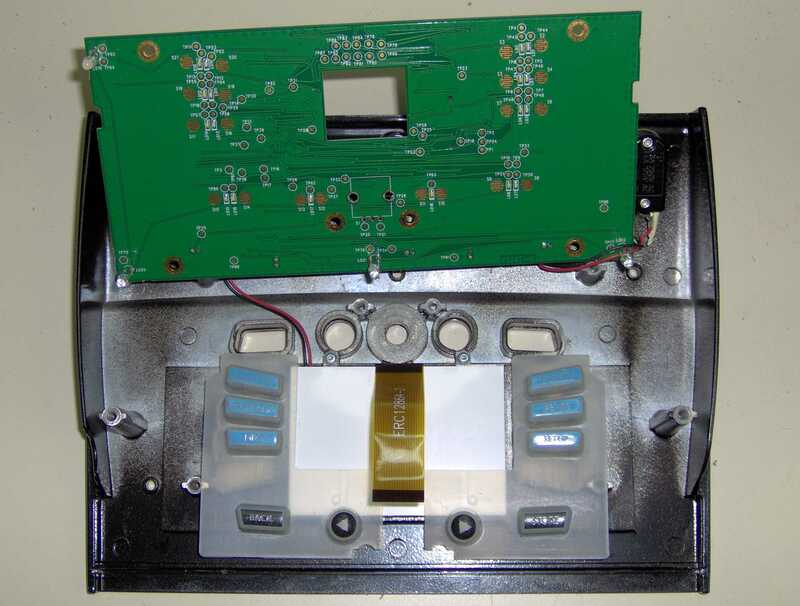 Due to the design of the control, it cannot take much abuse and will break inside, making the knob unable to function and navigate the menu and change presets etc. NOTE: The control knob ( sometimes called the edit control ) for the Voicelive play, Voicelive2 / Voicelive 2 and VoiceSolo FX150 and Voicelive Play GTX made by TC Helicon also seems prone to the same problems, and may be repairable here as well. 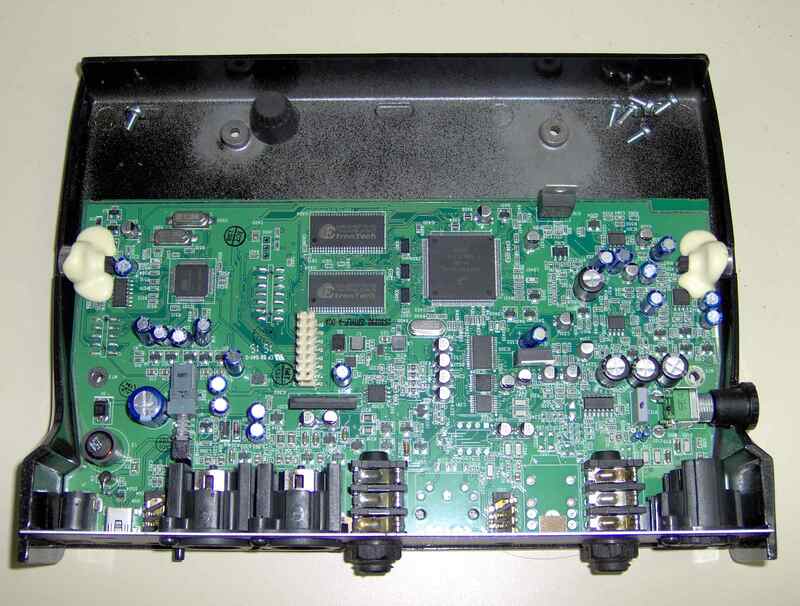 We are a non authorized TC Helicon electronic repair center, capable of repairing this issue.